Canaan’s safety and traffic bollards are high quality and virtually maintenance-free. 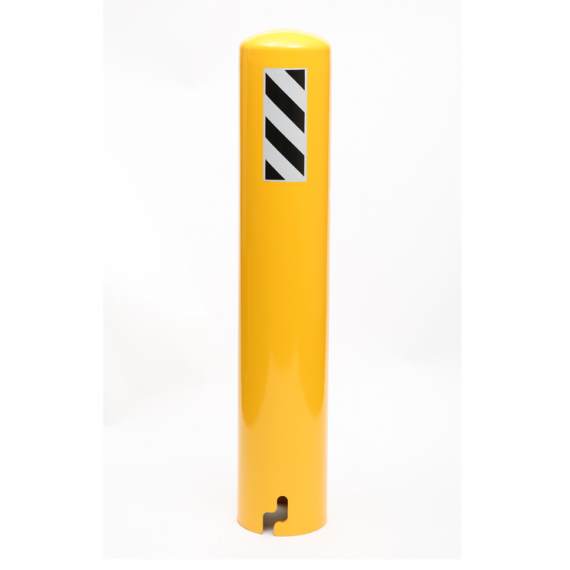 Used specifically to provide extra security, these steel bollards are used to protect pedestrians by preventing cars from driving too close. These are also used for crowd control and prevent parking on pavements and walkways. 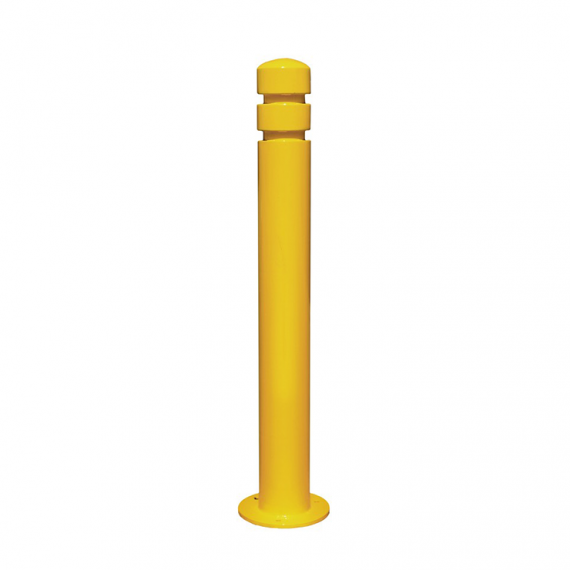 Ranging from decorative to functional styles, these safety bollards are available in cast iron, stainless and powder coated steel. Customize your orders based on size, colour, material and/or design. 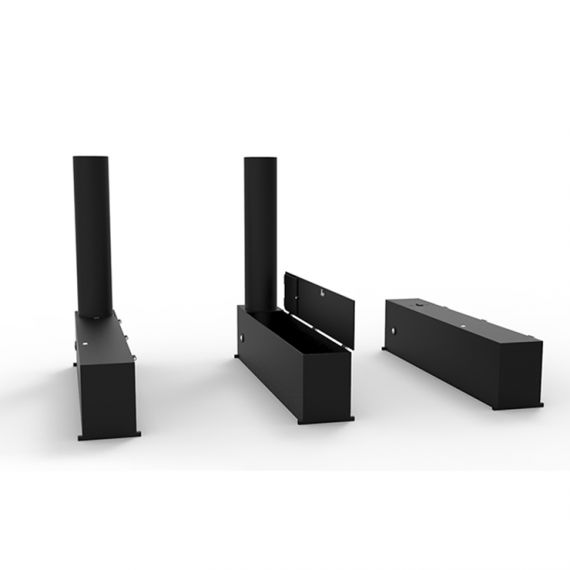 Strong powder-coated steel ensures that they withstand physical abuse and last a long time. 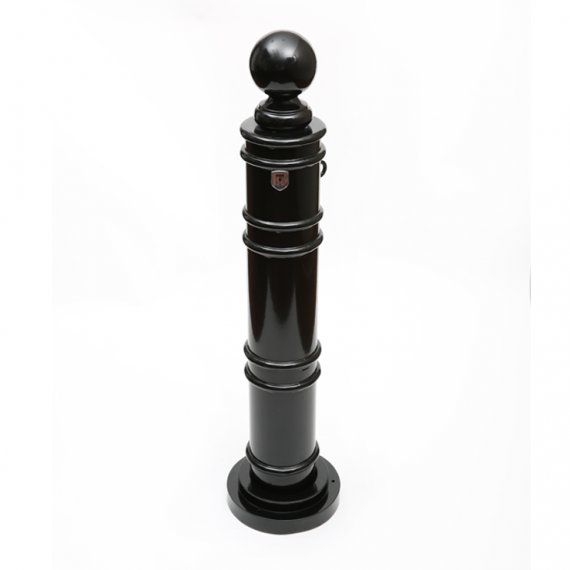 The functional styles include removable bollards and permanent surface mounted / in ground bollards, which are easily maintained and installed. Call us today for a free quote at 1-877-305-6638.